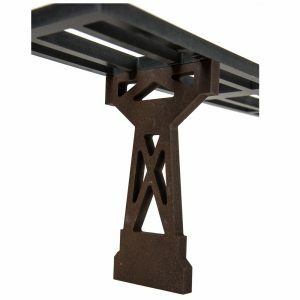 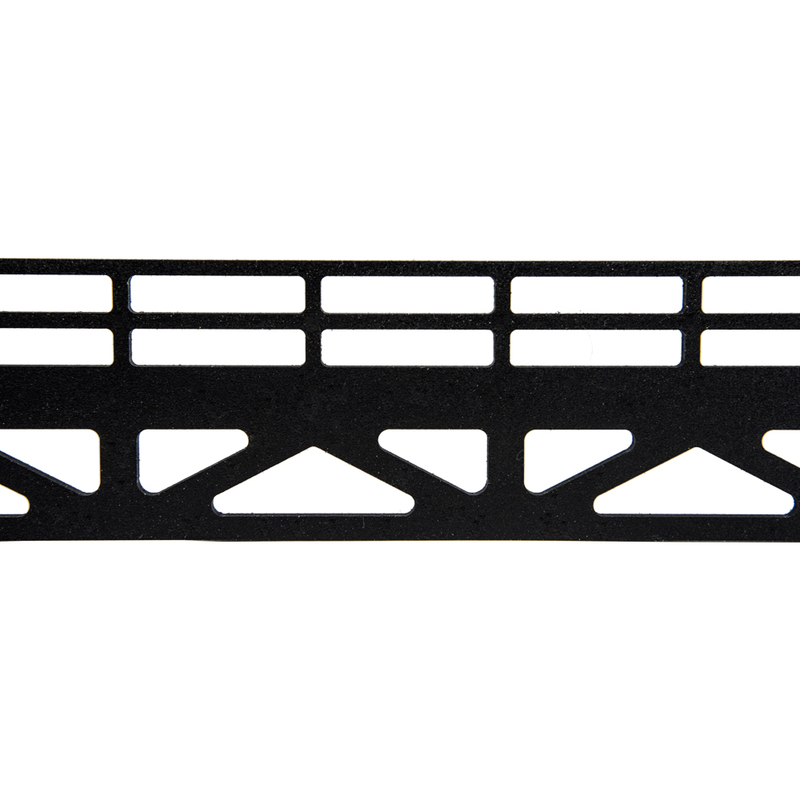 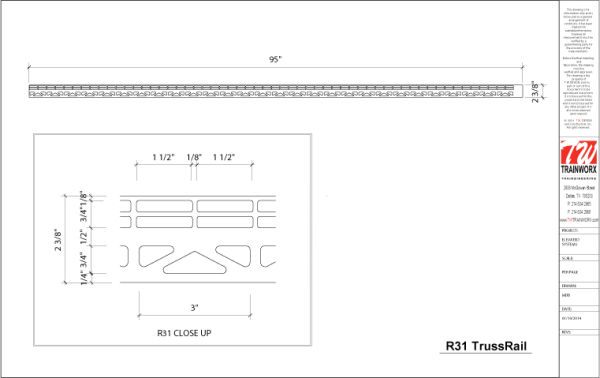 O scale R31 TrussRail is 95″ Long by 2 3/8″ Wide truss rail cut from 1/8″ thick PVC. 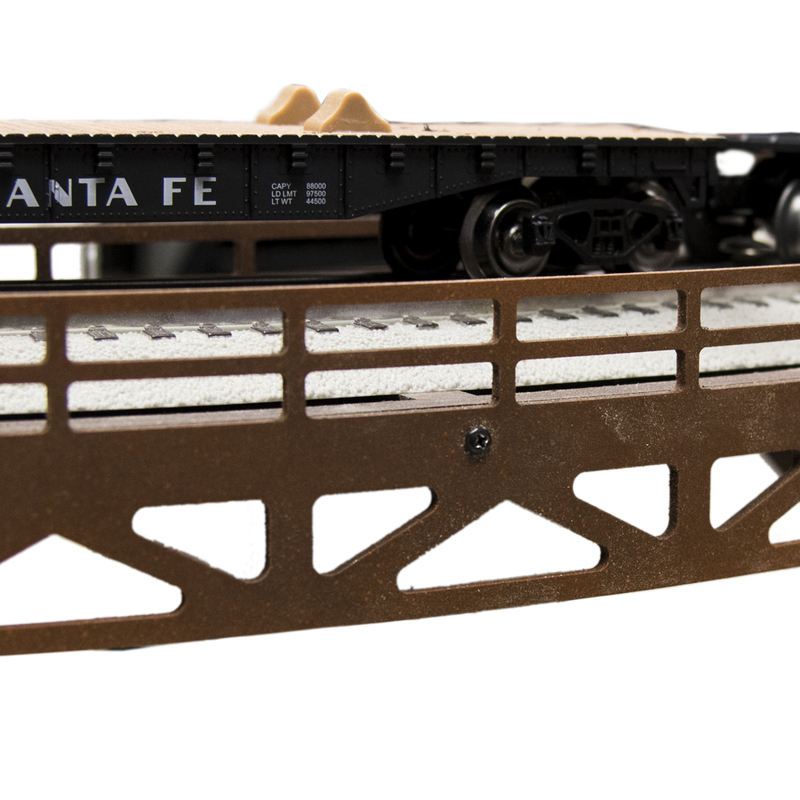 TW TrainWorx Elevated System is our top selling product and is recognized on layouts across the USA. 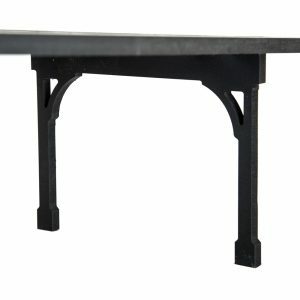 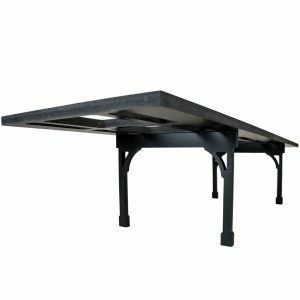 Easily assembled with PVC Plumbing cement, this CNC PVC truss rail comes with easy to follow instructions. 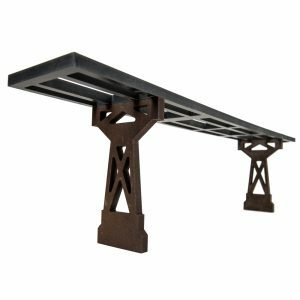 Please see information below regarding trestles & railings to determine how many you will need to complete your custom elevated track system. 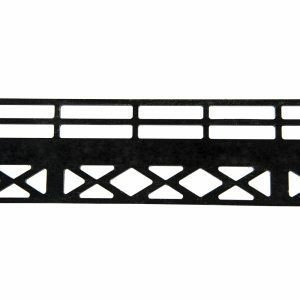 Add to cart and update for quantity needed.